Samsung is widely expected to take the wraps off the mid-range Galaxy M30 smartphone after the Galaxy S10 event on February 20 this month. 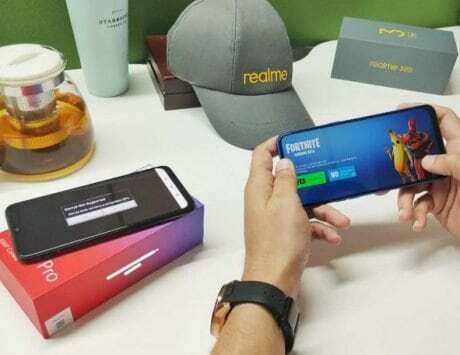 With its new Galaxy M-series, Samsung is taking the competition right to the likes of Xiaomi, Asus and Realme in India’s smartphone market. 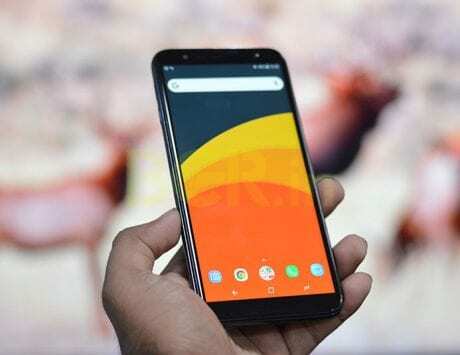 The company recently launched the Galaxy M10 and Galaxy M20 aimed at millennials, and they went on sale this week on Amazon India. 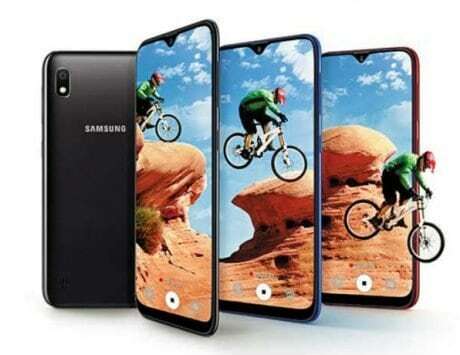 Ahead of the launch event, there were quite a few rumors around a third device, dubbed Galaxy M30. 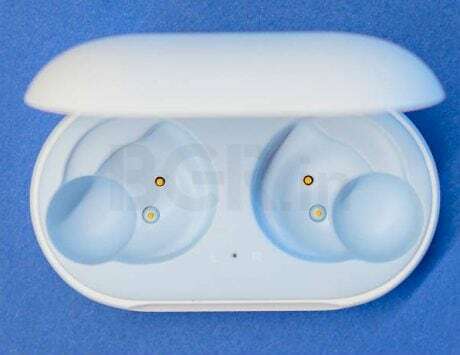 Though there is still no word on a launch date, alleged specifications of the upcoming device have surfaced online. 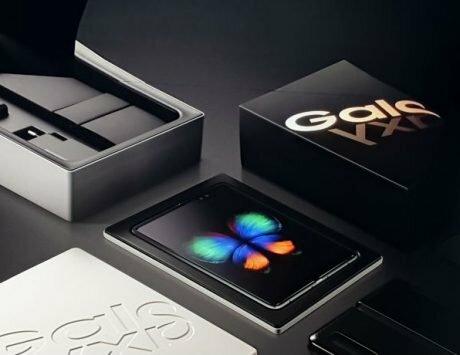 The leak hints at design that similar to the other Galaxy M smartphones. The Samsung Galaxy M30 is expected to flaunt a 6.38-inch Infinity-V AMOLED display with FHD+ (2220×1080 pixels) resolution, and protected by 2.5D curved tempered glass. Under the hood is expected to be the same Exynos 7904 chipset seen on the Galaxy M20, which uses two Cortex A73 cores clocked at 1.8GHz and six Cortex A53 cores clocked at 1.6GHz. 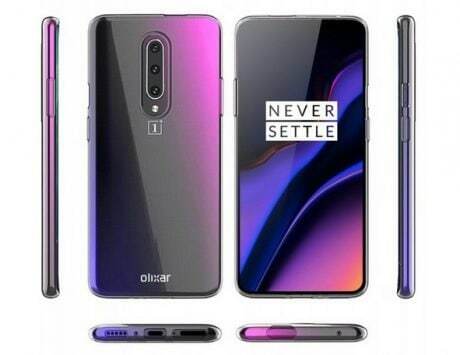 The smartphone will have dimensions at 159×75.1×8.4 mm, and weighing in at 175 grams. 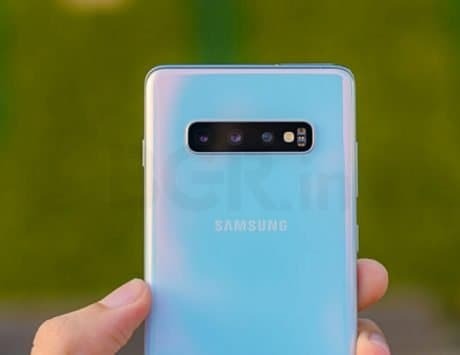 The Samsung Galaxy M30 could also flaunt a gradient design, with a gradient blue and black colors. Connectivity options on the Galaxy M30 could include dual-SIM card slots, Bluetooth, 4G with VoLTE, and USB Type-C port for charging and data transfer. 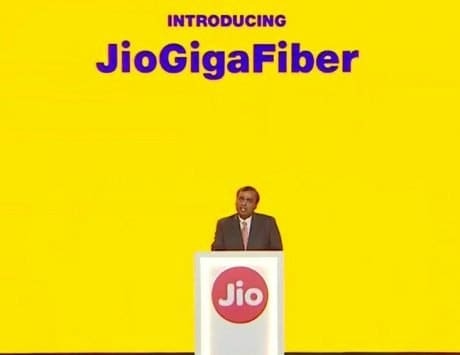 There will also be a 5,000mAh battery with quick charge support.